Anne Hathaway is nothing short of masterful in her narration of Baum’s beloved classic. As she guides listeners through the world of munchkins, winkies, and quadlings; witches; and the humbug Oz, Hathaway’s impressive vocal repertoire shines. As narrator, she is lithe yet precise; her voice sounds lilting or emphatic, as the story details require. In character, she is spectacular. Each character is filled with personality - a light-voiced Witch of the North; a brusque soldier at Oz’s palace; a monotone, robot-like Oz; and a usually cheerful and genuine Dorothy. The variety enriches the listening experience. Yes, one may know the story well, but Hathaway makes this recording a definitive one. 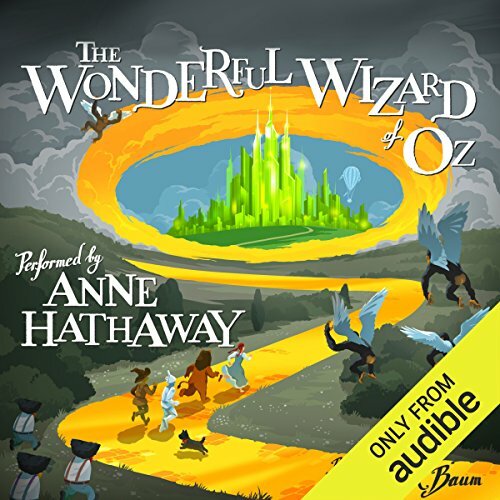 The Wonderful Wizard of Oz is part of Audible's A-List Collection, featuring the world’s most celebrated actors narrating distinguished works of literature that each star had a hand in selecting. For more great books performed by Hollywood's finest, click here. Anne Hathaway does a great job of bringing this story to life. She uses different voices to depict the characters and I looked forward to my next instalment each day. The story is good, and there are some variations from the film which is interesting. I will definitely be looking for other books read by Anne Hathaway. My only complaint is I wish it was longer!!! I guess everybody knows the story about Dorothy and Toto. If not from the movie with Ms. Garland then from reading the story by L. Frank Baum. But hearing it being narrated by Anne Hathaway is another dimension. I loved how she changes her voice to portrait the different characters. The story came to life again for me. I never read the sequels to the book, but this has prompted me to start doing so. 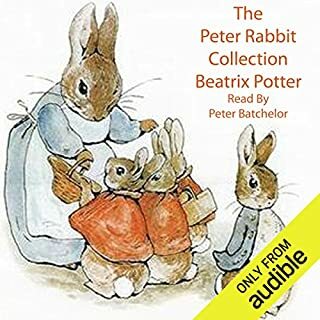 I recommend this audiobook to anyone who loves a good story. Being Dutch I also recommend this audiobook to other Dutch people who love to read and hear stories in English. How many voices can Anne Hathaway do? She’s such a joy as a narrator, she brings the story to life in a bright, fun way. The story is magical, strange and touching. It’s a true fairytale. i remember that as a child, TWOO was one of the first books i read cover to cover. it was a rainy Saturday, and i curled in the corner of my parents 70s orange sofa. much later i had a crush on Anne Hathaway. so this performance is the best of all worlds. pure joy. This is very well read by Anne Hathaway, engaging for the children who listened with wrapt attention. It is a familiar tale to most British children, although some of the scenes are quite frightening for young ones (much as the film is). The story is more elaborate than the film, and has an extended coda. 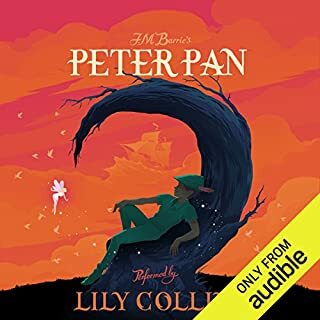 Always been very found of the Wizard of Oz collection and must say this audible version is very good. Anne Hathaway gives life to this world and characters and her reading is very good. 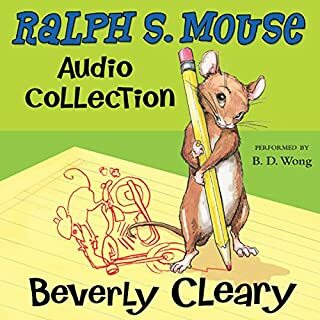 I enjoyed this a great version for kids to listen to! 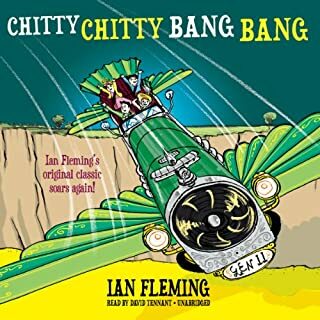 "I loved it" -jensen age 5.
been the most wonderful part of bedtime routine for a good few weeks. perfect to listen with little ones. Anne Hathaway gives a beautiful performance! This was a great Christmas and New year present, Anne surprised me with not only a wonderful narration but a unique voice for each character. Definitely recommend this to anyone! Anne Hathaway really makes you feel part of the story, wonderfully narrated! Such a charming story too. I've never actually read the wonderful wizard of Oz, so thought I'd download it as an audiobook. It turns out I made a fantastic choice, this book is considered a classic for a reason! While different to the popular movie, the story has many similarities. It's a charming story, with enough differences from the movie to make it worth reading/listening to. 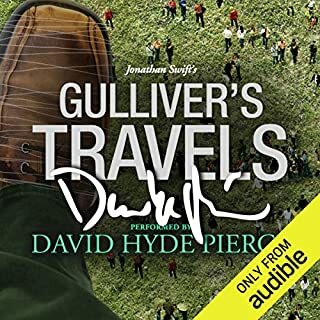 My enjoyment of this audiobook was greatly increased by Anne Hathaway's narration - she was fantastic! If she narrates any other books I would definitely like to listen to them. Her voices, tone and inclination were perfect, really drawing you into the story. While you could definitely tell it was her reading, that just added to the effect. I strongly recommend downloading this audiobook, I don't think you'll regret it. It’s been a wonderful book to listen to in the car in order to teach our child about communication and story telling through written word. The reader was very talented and created a great story with a variety of accents and voice changes that were quite fascinating to listen to. 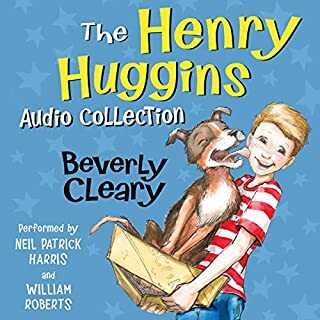 I think it was worth buying such a high quality audio version of this book in order to make listening to audio books a fascinating experience for our child. Full of imagination and very descriptive story telling. Loved it! Thank you. My children and I loved it! We were utterly enchanted with the story and the performance, we would listen to it again. My boys 5 and 8 are very much into reading and loved this story. For such a small amount of money this has a whole lot of listening time. Lovely book to listen to and would recommend to families. Ann Hathaway is a delightful narrator. Probably could have but we didn't get the opportunity to. Would listen to it again though. Lovely to hear Anne Hathaway so animatedly read this story that I have not read or heard in full. So different from the movie with parts that were cut, but you can see why. It would have been very lengthy. This is a cute little story, Anne does an amazing job with all the voices and emotions. Not very much like the movie though so dont be disappointed. the narrator was amazing, great production and classic story, saved us on our family road trip.